So today i shall be partly reviewing, partly raving about the rimmel glam eyes liquid eyeliner available at boots for the price of £5.29. I usually use my ELF gel eyeliner, but its beginning to run out and im trying to save my money (not going great at the moment) so i searched my make up draw to find this little beauty. "Rimmel Glam'Eyes Liquid Eye Liner is the ultra precision liquid eye liner, its professional brush delivers the finest line to give you exceptional results." and i could not agree more! the reason i stuck to gel eyeliner for the past year or so is because it's much easier and precise to apply than the other liquid eyeliners ive tried, but i would say that this liquid eyeliner is just as or even easier to apply. 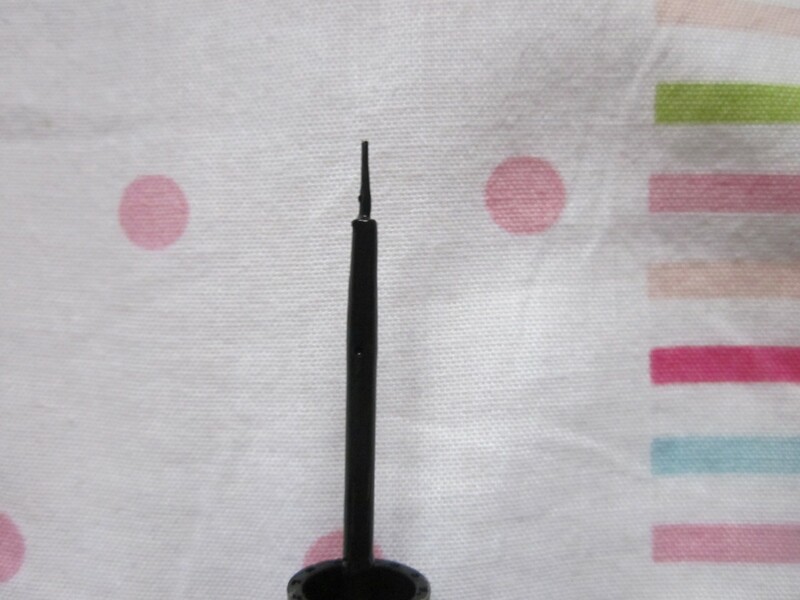 It goes on extremely opaque and the brush handle is long enough for you to have control over where you are placing the eyeliner but is also short enough so that it doesn't get it the way! This doesn't fall down during the day and doesn't give panda eyes! it also doesn't transfer. 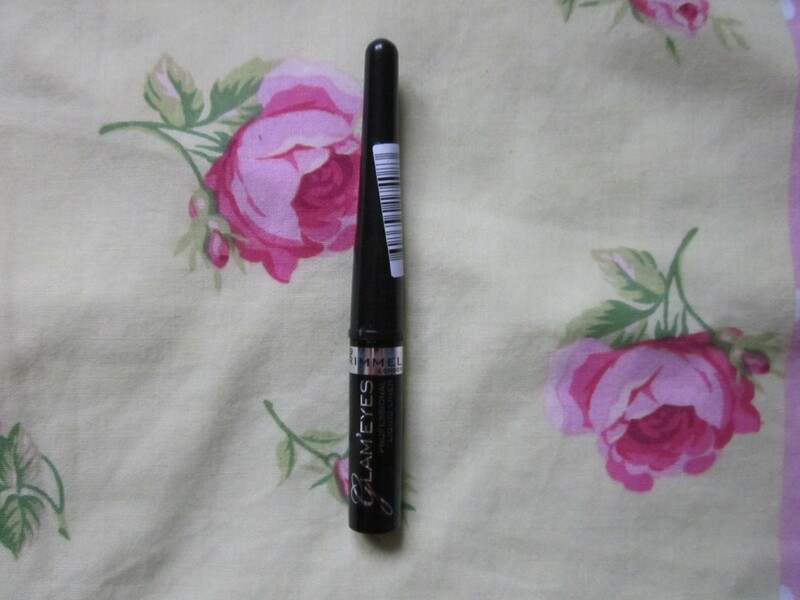 it is probably the best liquid eyeliner i have ever used and i will keep using this until it runs out! Do you love liquid, gel or pencil eyeliner? or have you tried this, what are your thoughts? 30 comments on "rimmel glam eyes liquid eye liner"
Might have to give this a go when my current eyeliner runs out! I know you've already got one but I nominated you for a Liebster Award because I love your blog! daisyoliviaxo.blogspot.co.uk - check it out! I've recently converted to gel eyeliner but I still use my Rimmel one occasionally. The only reason I prefer gel liner is because I can choose how dark and defined I want it. I hardly ever use a pencil now. I'm rubbish at applying liquid eyeliner but this looks quite easy to use! I just found your blog and I HAD to become a member! Lovely blog, keep up the good work.